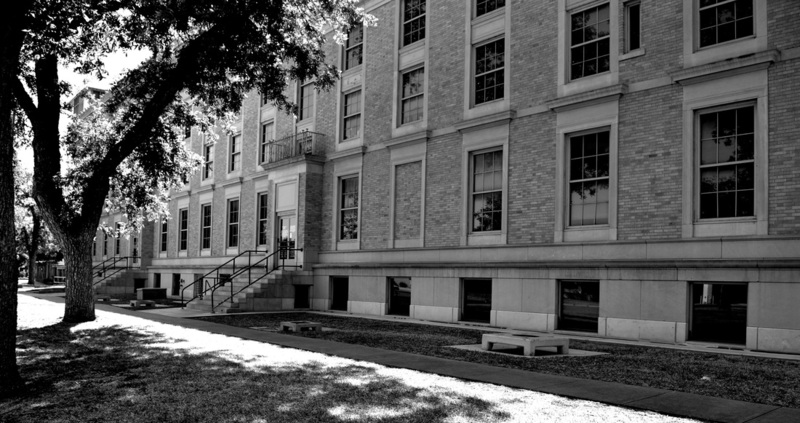 The history of the city of San Angelo began in 1867 when Fort Concho was established as one of a series of new forts designed to protect the frontier from hostile threats. The Fort was home to cavalry, infantry, and the famous Black Cavalry otherwise known as Buffalo Soldiers by Native Americans. The village of Santa Angela was established outside the fort at the juncture of the North and South Concho rivers by Bartholomew J. DeWitt. He named the village after his wife Carolina Angela. The name was eventually changed to San Angela. The name would change again to San Angelo in 1883 on the insistence of the United States Postal Service as the original name was considered grammatically incorrect. It soon became a center for farmers and settlers in the area, as well as a fairly lawless area filled with brothels, saloons and gambling houses. The county was officially established by an act of the state legislature on March 13, 1874, from Bexar land, and was named in honor of Confederate Brig. Gen. Thomas Green. The original Tom Green county seat was the town of Ben Ficklin. In 1882, flood waters of the Concho River destroyed the town and drowned 65 people. 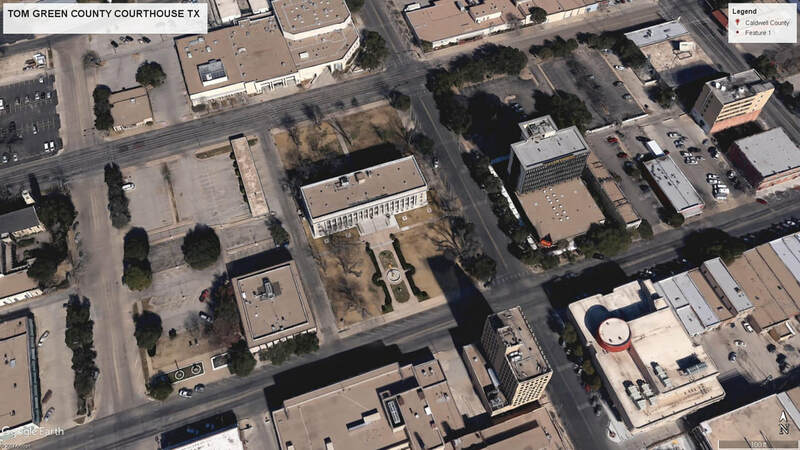 Since Ben Ficklin, the town, had ceased to exist the county seat was moved to Santa Angela, later San Angelo. 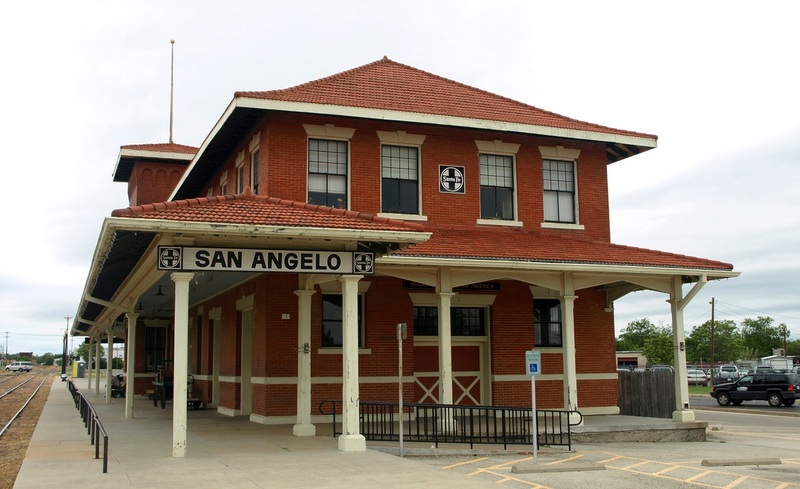 San Angelo became a shipping center with the coming of the Santa Fe Railroad in 1888 and the Kansas City Mexico and Orient in 1909. 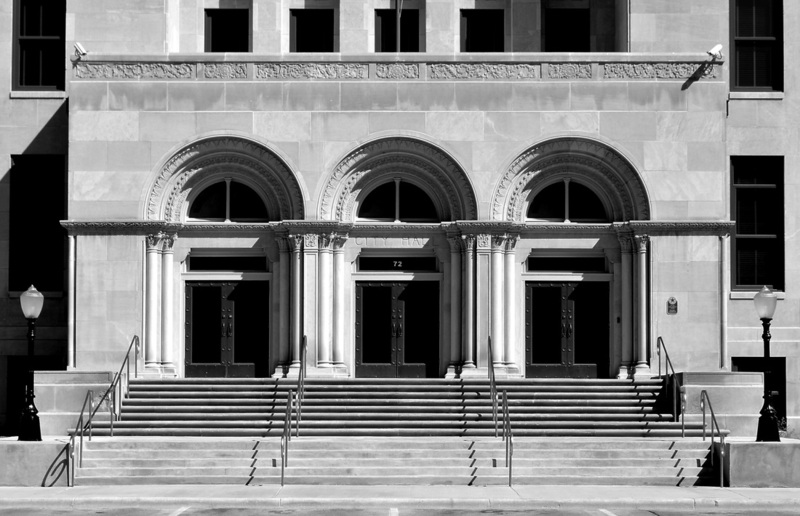 ​I visited the County and photographed the courthouse on May 11, 2009 and May 10, 2014. "Because of the omission of a northern boundary [Tom Green] county was a huge area of more than 60,000 square miles that included the land of sixty-six modern Texas counties. On August 21, 1876, the northern boundary was drawn from the northwest corner of Runnels County west to the New Mexico line. This cut off the area of fifty-four counties to the north. The remaining Tom Green County was still larger than Massachusetts and Connecticut combined and included the area of the modern counties of Coke, Crane, Ector, Glasscock, Irion, Loving, Midland, Reagan, Sterling, Upton, and Ward." Q. What is the story behind Tom Green County's thin "panhandle?" It doesn't seem to follow any major roads, rivers or section lines. A. I called Golda Foster, chairman of the Tom Green County Historical Commission, to get the answer. 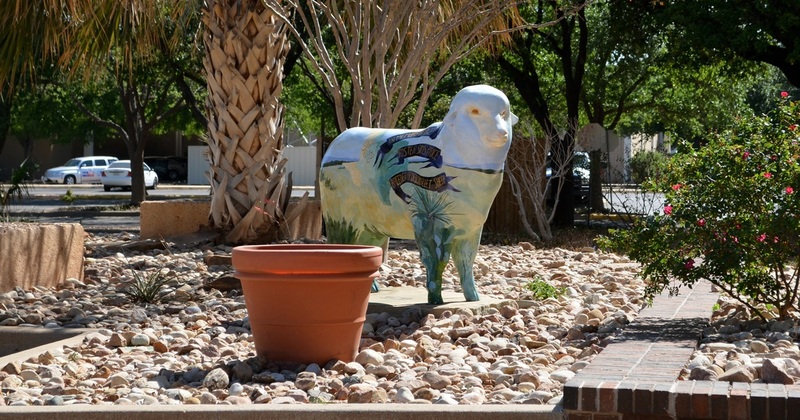 When Tom Green County was created in 1874, it ran all the way west to the Pecos River. 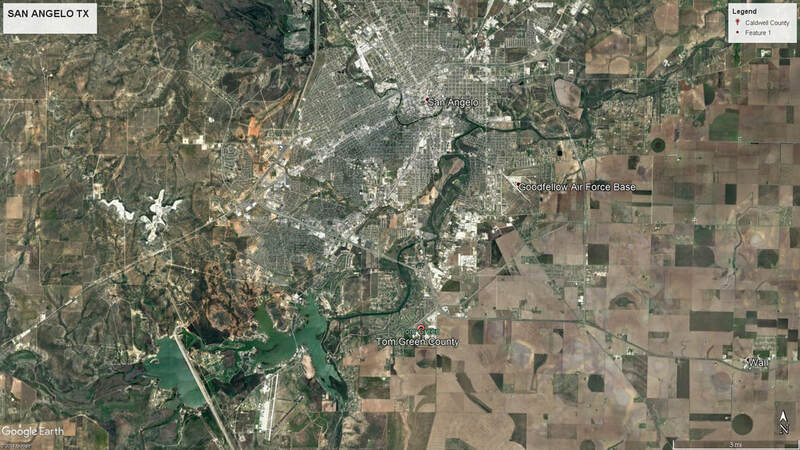 The Handbook of Texas Online says that area was more than 60,000 square miles. In the 1880s and 1890s, [new]counties were carved off and formed. 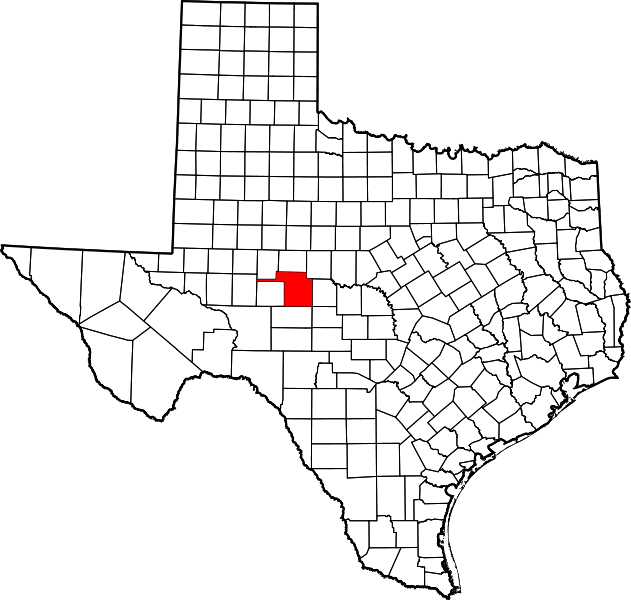 In 1903, the final county of the group, Reagan County to the west, was formed in an election. The state required that in forming counties, the land had to have a "contiguous route to the county courthouse," Golda said. In that same April 1903 vote, residents of Tom Green and Sterling counties had the opportunity to say who wanted that final strip of land that lies between Irion and Sterling counties. The Tom Green folks said they really wanted it. Now today, "We're mighty happy to have it with all the oil and gas production there," Golda told me. Well, that explanation isn't very clear, is it? I didn't think so, either. So, here's my understanding of what the article was trying to explain. 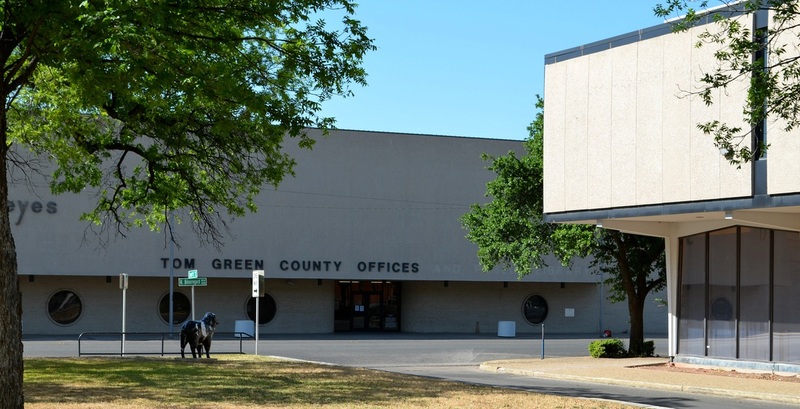 As new counties were created from the lands of Tom Green County, state law required the lands remaining in Tom Green County have a "contiguous route to the county courthouse." This meant that portions of Tom Green County couldn't be isolated, or cut off, from the original county (where the courthouse was located) by the creation of new counties. With the creation of Sterling and Irion Counties, the panhandle was geographically necessary to "link" the land that would eventually become Reagan County with Tom Green County. 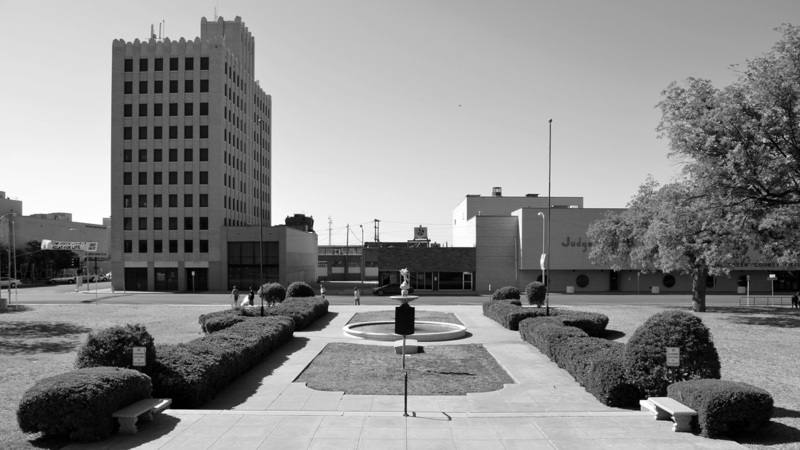 When Reagan County was created, the panhandle connecting it with Tom Green County became unnecessary, but citizens of Tom Green County decided to keep it rather than cede it to Sterling or Irion Counties. You're welcome. 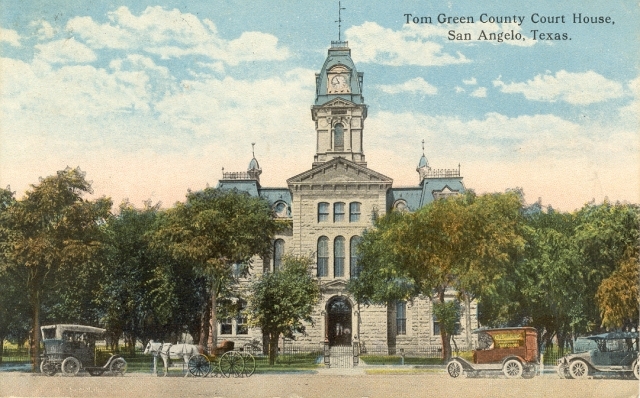 The courthouse plans originated with W.W. Larmour (of San Antonio) but were used without permission by the contractor J. H. Walker for the Tom Green County Courthouse. The supervising architect for the Tom Green County Courthouse was Oscar Ruffini. 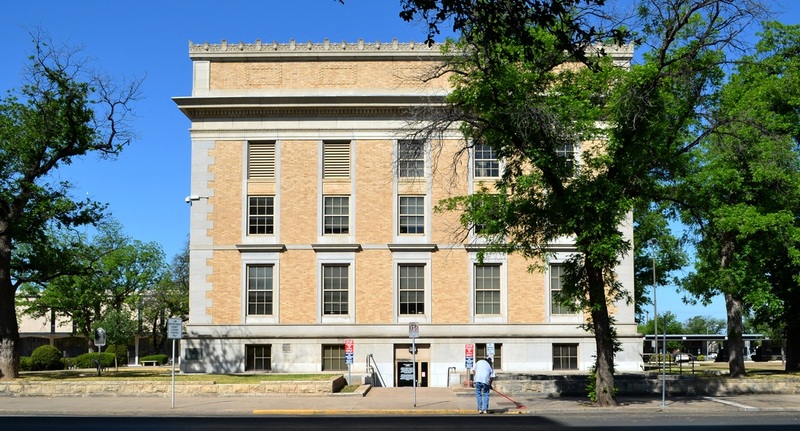 He sent a copy of the plans and a photo of the courthouse to his brother, Frederick Ernst Ruffini (of Austin) who in turn modified them for the Blanco County courthouse and for contractor Captain James B. Smith who then used the Ruffini design for the Callahan County courthouse and the Concho County courthouse. Oscar Ruffini then reused the F. E. Ruffini plans for the Mills and Sutton County courthouses. Got it? Good! From the THC website, which refers to The People's Architecture . 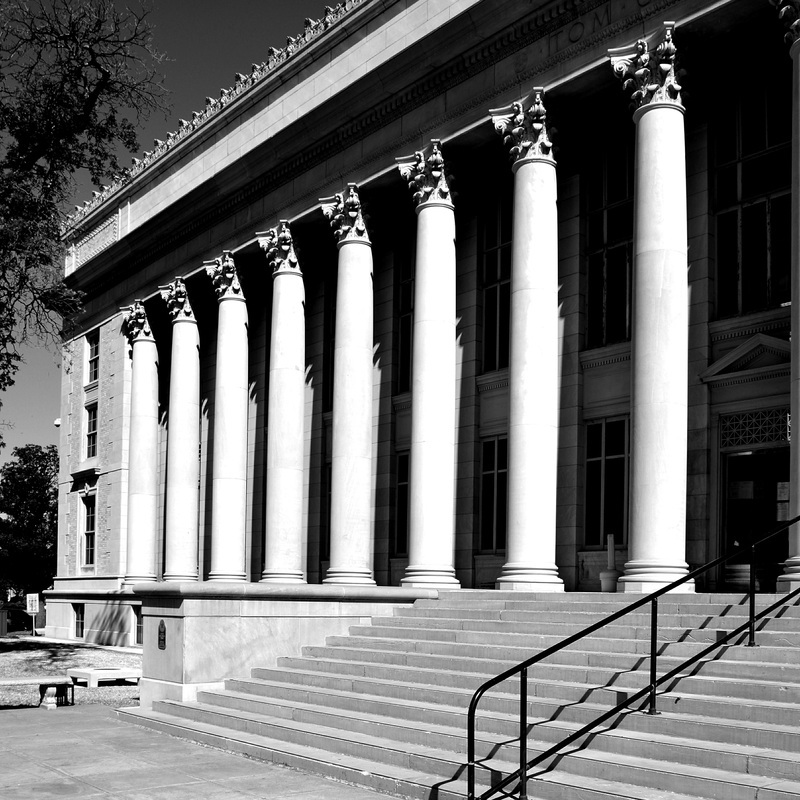 "F. E. and Oscar Ruffini, Texas Architects, 1877-1917" dissertation in history by Susan Jean Dickey, Texas Tech University, 1993. "Built in 1928 for $240,000, this monumental structure reflects the era of considerable prosperity during the 1920's, and the importance county residents attached to county government. 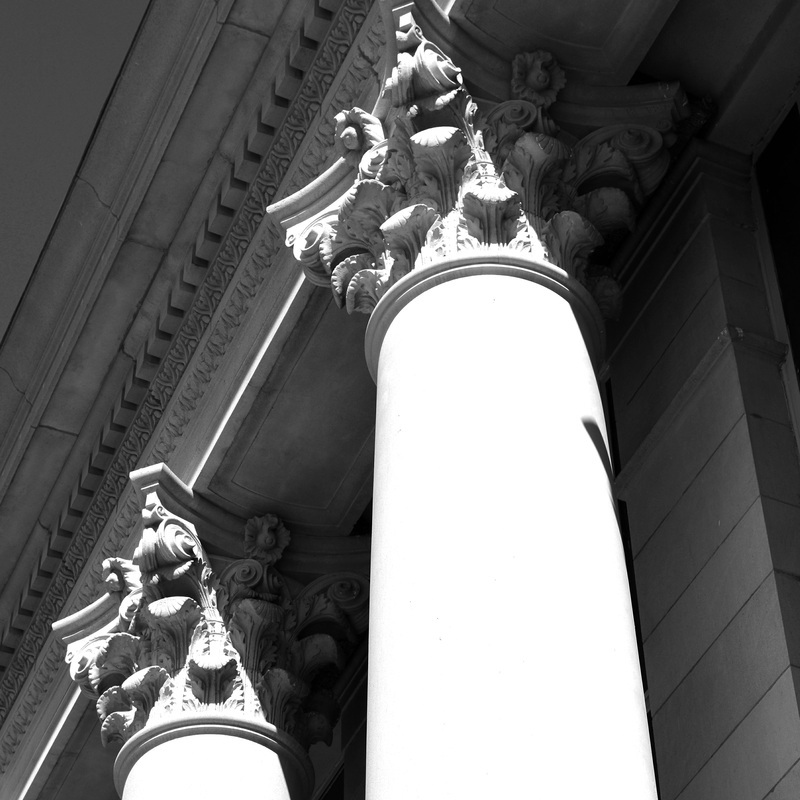 Designed by Dallas architect Anton Korn, the courthouse is an excellent example of Classical Revival architecture, significant to San Angelo as well as the rest of Texas. 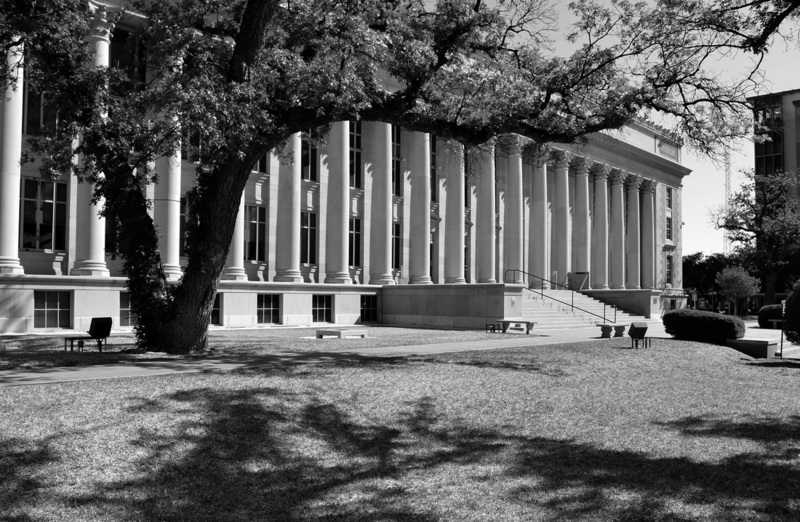 "Monumental Corinthian colonnade on two facades dominate the composition and support a full entablature and high roof parapet. Glazed curtain wall behind columns contrasts with the masonry end bays punched with 6/6 sash and trimmed with stone. A tier of broad steps lead up to the three sets of pedimented double doors." The Kansas City Mexico & Orient Railway station dates from1909.